Let me start with a very brief history of my country. It has nurtured one of the oldest civilisations in its time from the Indus valley, been home to the most influential kings and queens of the modern era, and the most recent being colonised by the British Empire, the Dutch, the French and the Portuguese, but the predominant being the British Empire Raj, which ruled most of India for 200 years. A good chap named Winston Churchill, the Prime Minister of United Kingdom, was against the thought of my country gaining its independence from the Raj, suspecting that the country’s running would go in the wrong hands and that the people of India would suffer. But that is all history now, and from that India, Pakistan and East Pakistan (Bangladesh) were born in the year 1947. Due to the mass exodus of people migrating between these three countries, millions of lives were lost thanks to the animosity between people of different faiths crossing each other fueled by the anger of leaving home for a new home. There it began, the story of the new India with old people and new. I was born in Mumbai, India to a Shiite Indian Muslim family in the 80’s, the good old 80’s. My father was born to a Maharashtrian Hindu Mother and a Tamil Muslim Father. My Mother on the other hand was born to a Tamil Muslim Mother and an Iranian Muslim Father. By fate my grandparents did not have to go through the ordeal of millions of people who had to juggle between countries during the independence exodus. 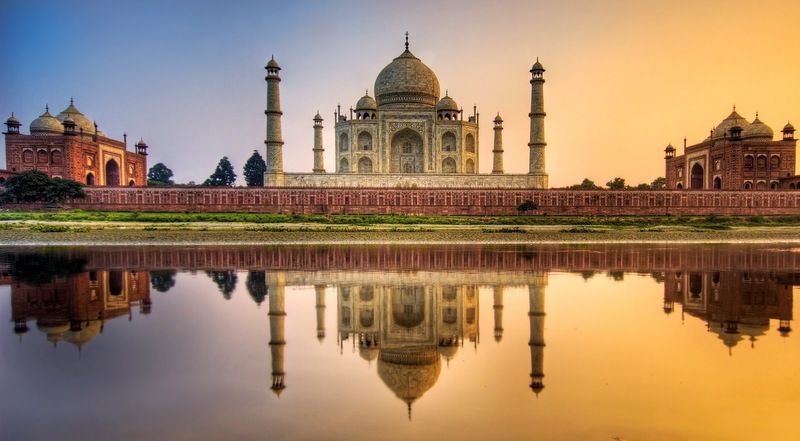 They chose to stay put in India, and decided against moving which they thought was wise. My Parents, both born and brought up in Mumbai got hitched in the mid 70’s. No dramas involved there, after all it was a typical arranged marriage, predominant back in those times and even now! My country is currently the largest democratic country in the world, in relation to number of people residing within it. Elections are held every five years within its different states and the political parties gaining majority of seats make up the parliament, while the losers make up the opposition in the House of Representatives. Till today, I have witnessed my independent country rise and fall, and rise and fall in its stature. It is natural I suppose for every country in the world which is trying to make a mark, but with my country it is not the same issue. It has always been thanks to the people at the very top of the governing level, and the high and mighty industrialists that have contributed to the contractions and tension within India. Currently my country is run by the Dynastical Congress Party, the famed party that fought for and helped gain our independence. Over time it has made it a family affair to run it and gain from it. In the earlier part of independent Indian history, the Congress was all about doing well for the nation, making the state prosper and showing the promise to lead Indians out of the misery faced by a newly formed country after centuries of colonisation. 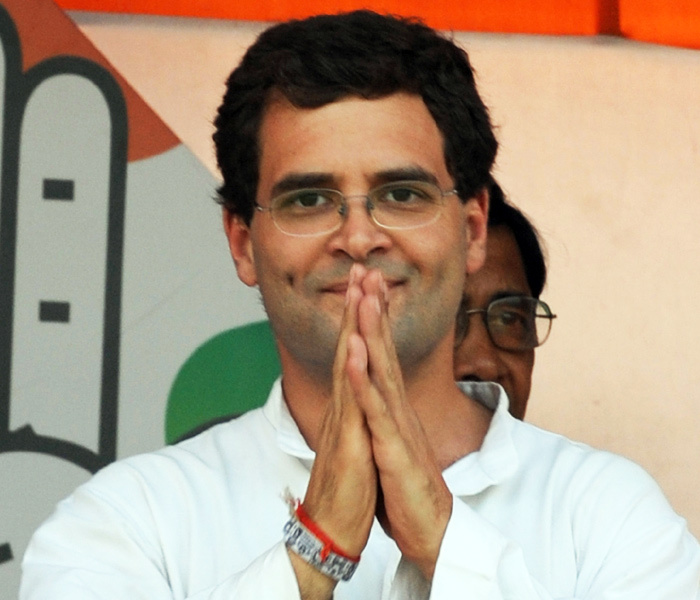 At present the Congress Party has lost popularity and support from the common Indian man. This is largely due to the party’s money minded corrupt politicians, various insane numerical monetary scams, the ordering of mass killings of Sikhs during operation Blue Star, and the robbing of poor Indians of their fair share of growth. The only thing that has grown are the politician’s Swiss bank accounts. 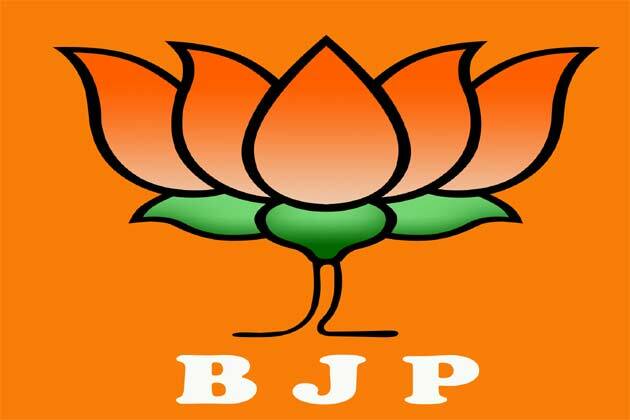 In the opposition house stands the Bharatiya Janata Party (BJP), always known to be affiliated with right wing Hindu chapters of India and its anti-minority attitude. The BJP is no different as compared to the Congress Party. When they were in power they resorted to the same wrong doings as their counterparts. They have always promoted the concept of Hindu nationalism, have been sceptical of western world influences and have defied American sanctions in order to go ahead with nuclear arms detonation testing. Their biggest fallout’s are notably their involvement in the demolition of Babri Mosque in the early 90’s, the killing of Christian Missionaries and people of the Christian faith in Orissa in the late 90’s, and the most recent being the 2003 Gujarat riots and state sponsored genocide. 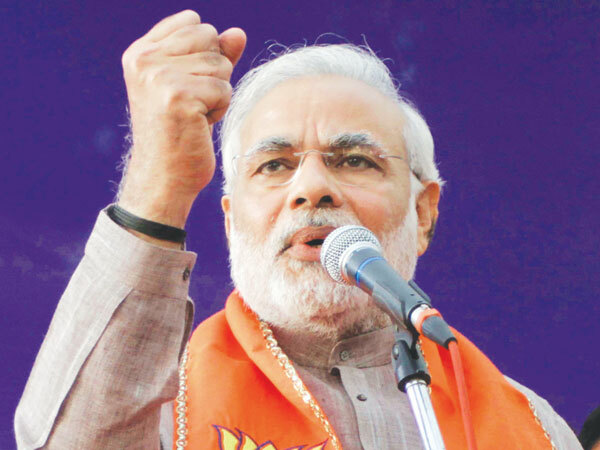 India goes into election this year for its new Prime Minister and formation of a new government. By the looks of it, it is highly unlikely that the Congress Party will form majority in the house, thanks to its chosen dynastical candidate for the post being their worse choice ever for the role. The scope of BJP looks good in their chances of gaining a good number of seats, thanks to its prime ministerial candidate being one of the most controversial figures of modern India, who has quite a record behind him, churning up a high velocity campaign and calling himself a “Hindu Nationalist” and having fascist dreams. So this year will be a same story where these two parties switch roles from majority to minority, but the remaining effect is he same – where he common man of Indian suffers in the process. 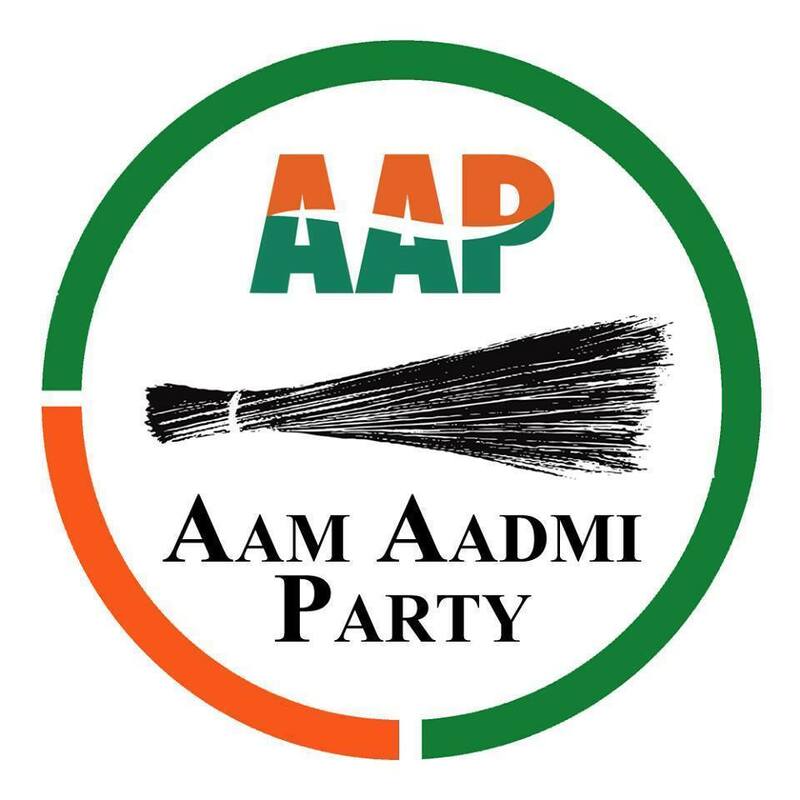 But just as I thought the future looked bleak, another political party has entered into the big time foray calling itself the Aam Aadmi Party (AAP) or in English the Common Mans Party. Their start has looked impressive and their intentions seem genuine in correcting the wrong doings of the big wigs of parliament. Their political presence and the win of the majority of seats in Delhi Parliament has definitely rang warning bells within the two big wig monopolistic parties regarding the future outcome of the 2014 elections. The Aam Aadmi Party (Common Mans Party), traces its roots and formation back to the Citizen’s Ombudsman Bill (Jan Lokpal Bill) protests back in 2011-12 citing against corruption. The party has communicated clearly from the beginning their objectives. The protests were a big hit and were received warmly by the media all across the world, but most importantly within India. Very recently the Citizen’s Ombudsman Bill, which was slated to be passed in parliament, was held back with the Chief Minister of Delhi, and the President of the AAP thus resulting in him giving his resignation from the post, blaming the major players of the parliament to be held responsible for its non-implementation. This straight forward approach to corruption and no nonsense attitude towards the betterment of the state and country, regardless to its peoples cast, creed or colour is what has caught the eye of the common man giving it a glimmer of hope and something to look forward to. For now one could hope that the cold smoke could turn into a massive fire and lead this country to a path it was intended for…Glory! 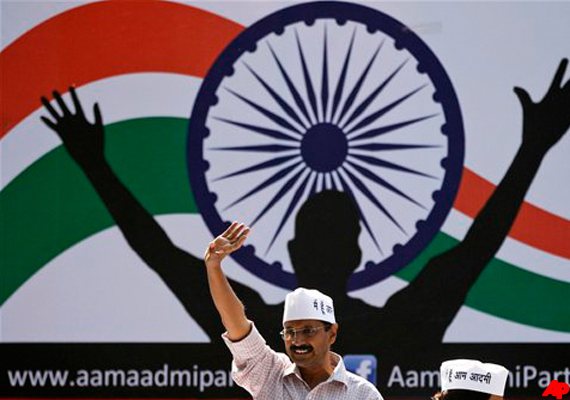 The youth have received the ideas of the AAP and its governance in a positive way. It is the most talked about discussion in politics today on social media (remember there are 164.81 million internet users in India as of 2013). As a simple, general, common Indian Shiite Muslim; I would simply wish that my country receives a worthwhile leader and a deserving political party with an everyday common attitude to lead it to very high stature. I hope the successful party from the 2014 election will work towards eradicating diseases, ending poverty, creating jobs and technology, promote clean living, tax the rich while sparing the poor, be export orientated, develop infrastructure, is no nonsense and controls inflation. Here’s to hoping the future of India is bright, and not the same old mix tape. *Mustafa Zaidi is Indian and is currently based in Mumbai, India. Mustafa studied engineering in Auckland, New Zealand.